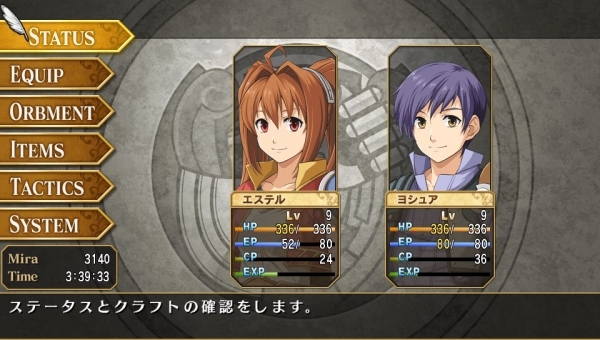 Falcom has released the debut trailer, first screenshots, and opened the official website for the newly announced The Legend of Heroes: Trails in the Sky Evolution. The 2015-due PS Vita update will offer a fully-voiced script, including both main scenarios and sub-stories, an arrange soundtrack of over 50 songs, updated UI and camera operability, character illustrations redrawn in the modern style, and more. Watch the trailer below. View the screenshots at the gallery. Visit the official website here.